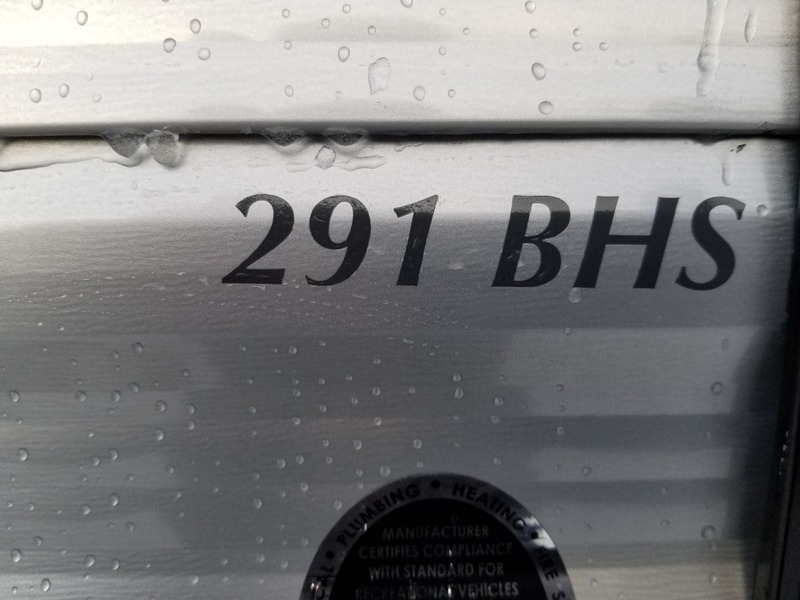 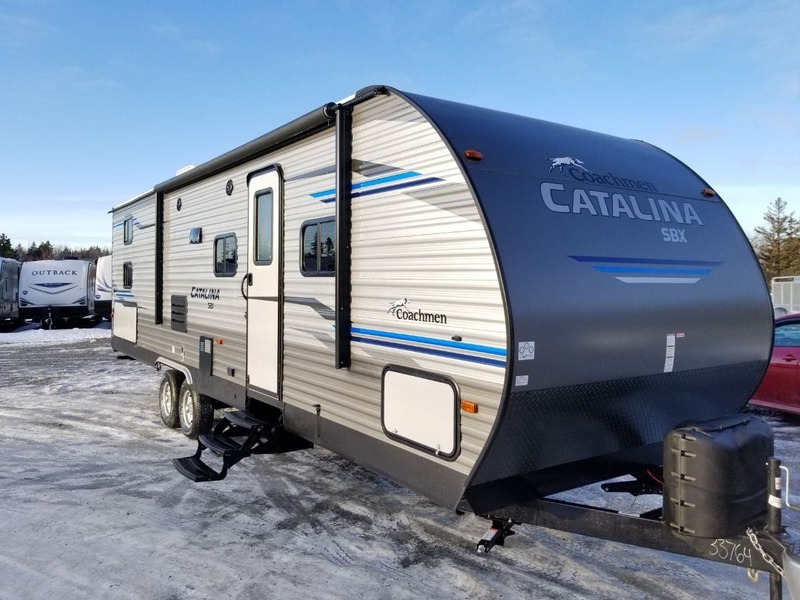 2019 Catalina 291BHS SBX | Scott MacNeil Motors Ltd. 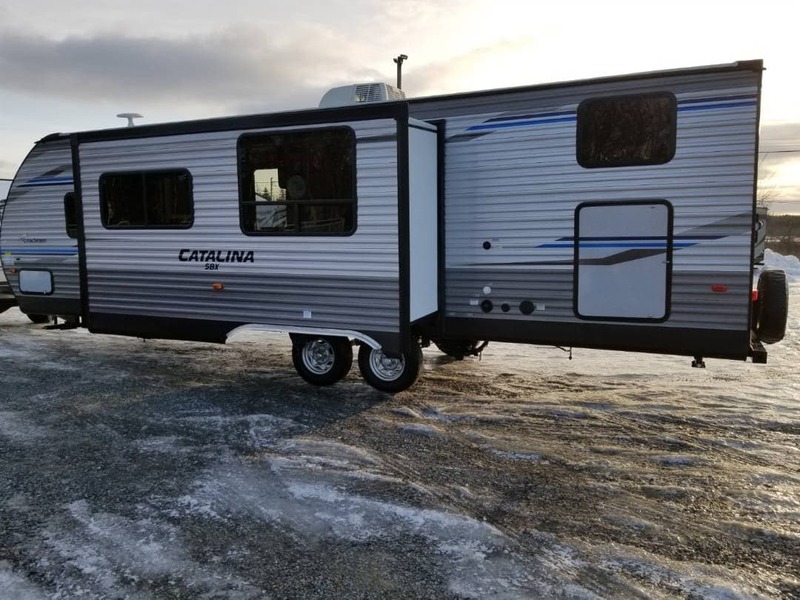 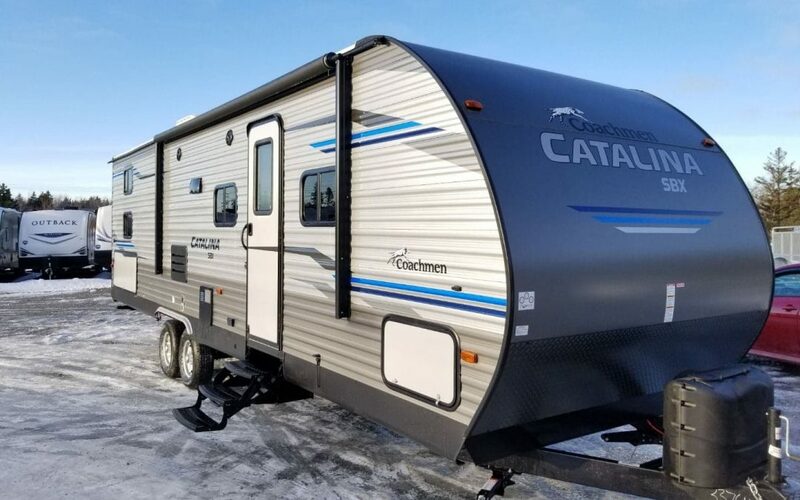 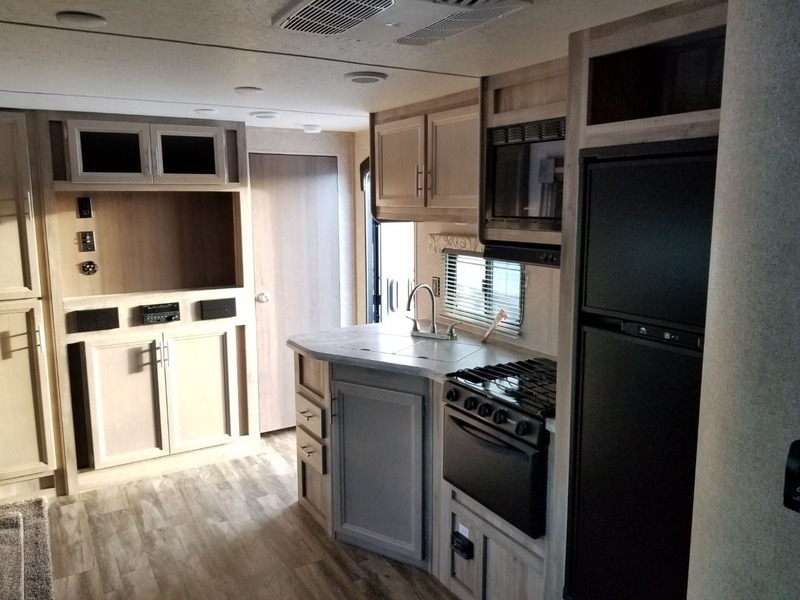 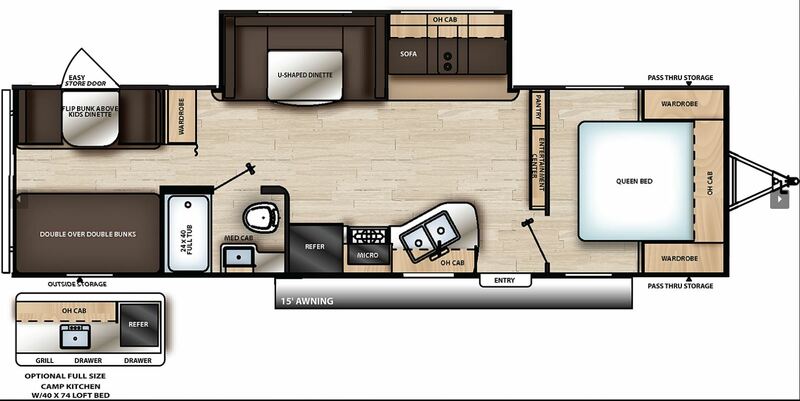 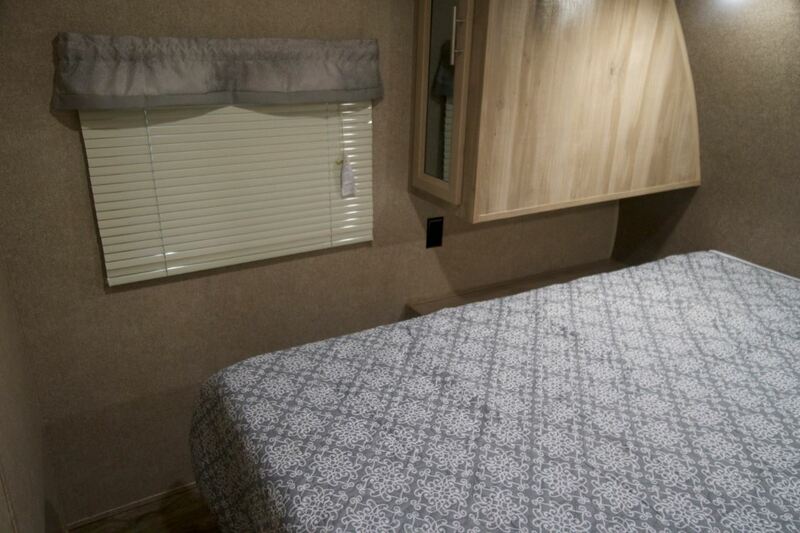 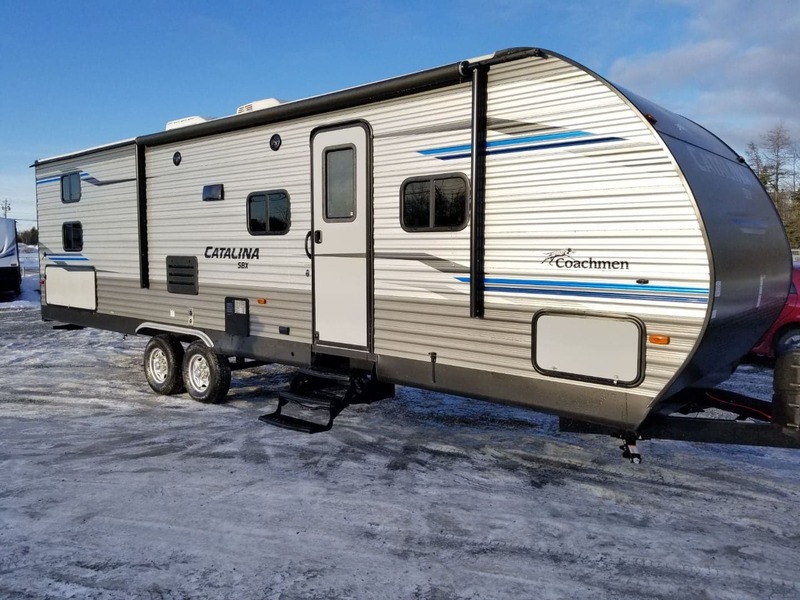 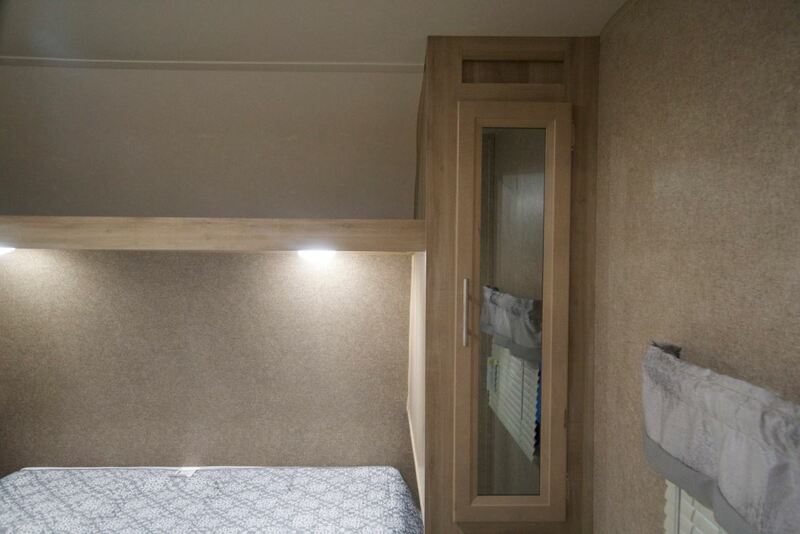 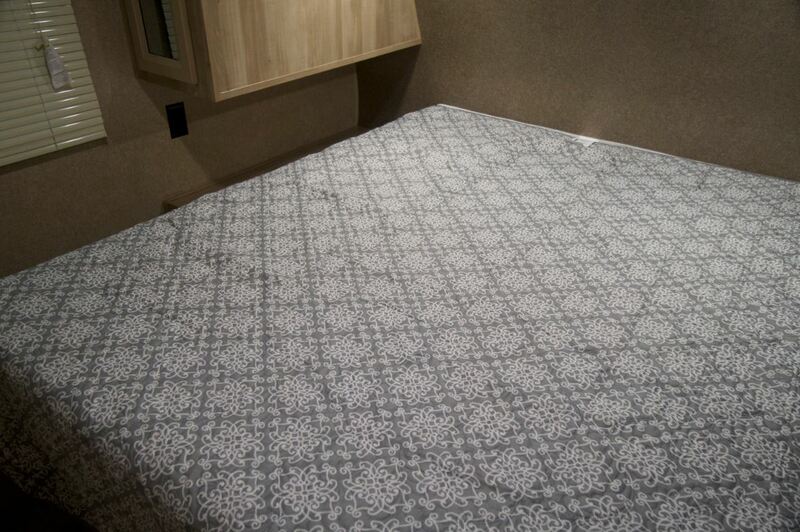 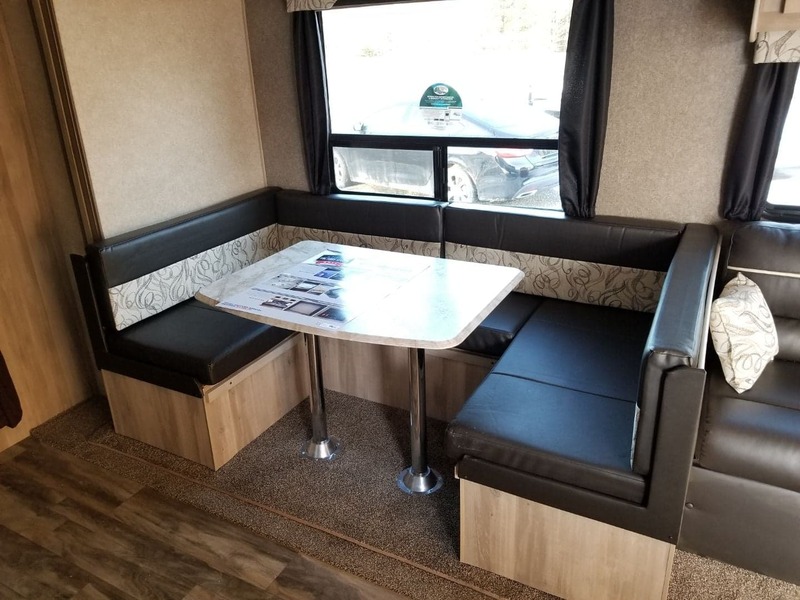 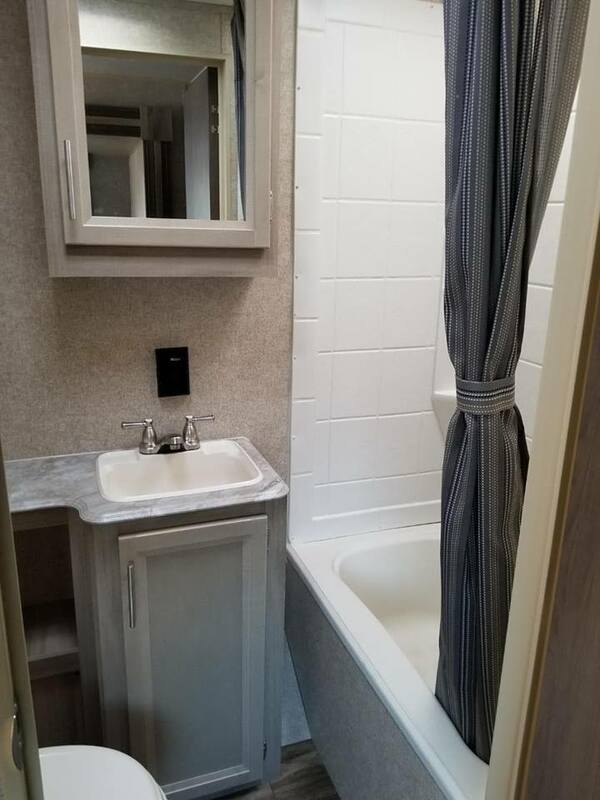 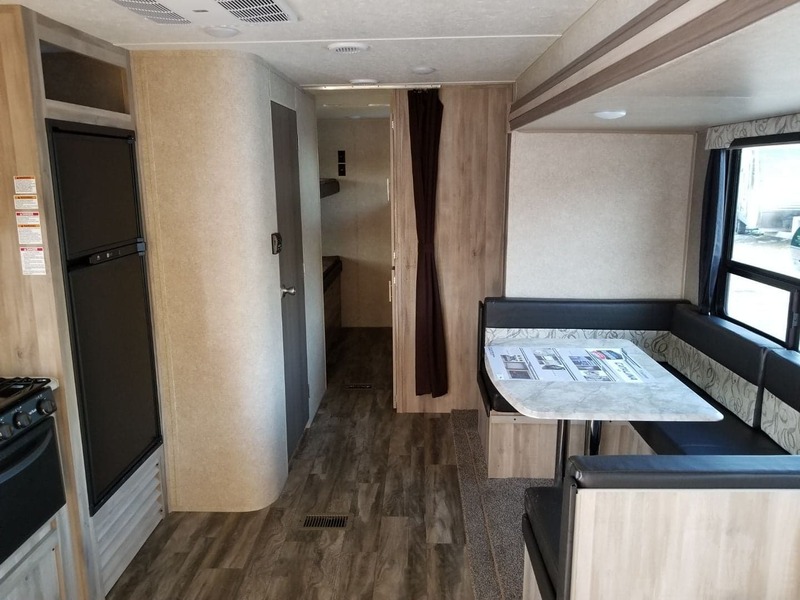 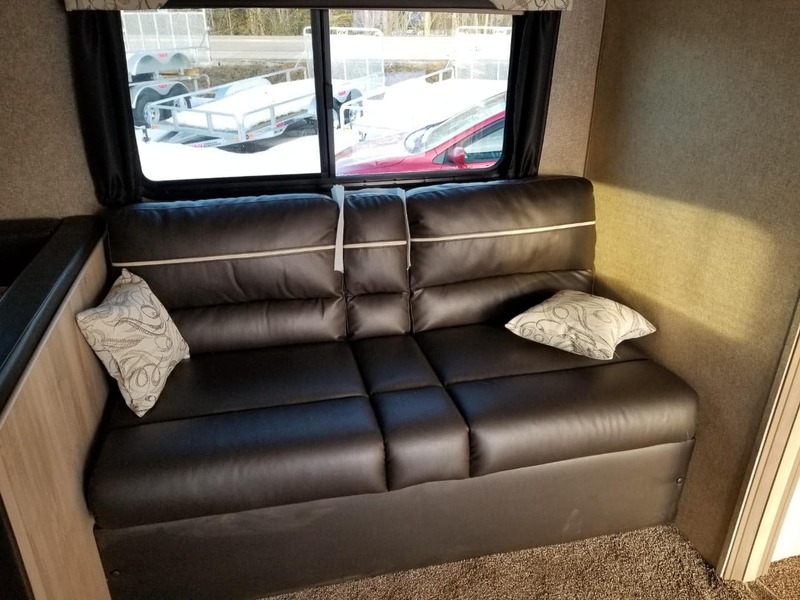 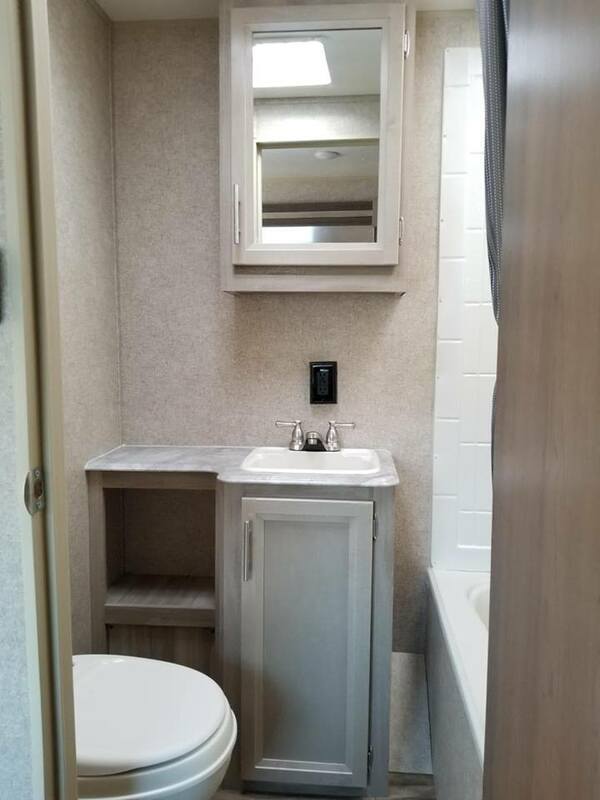 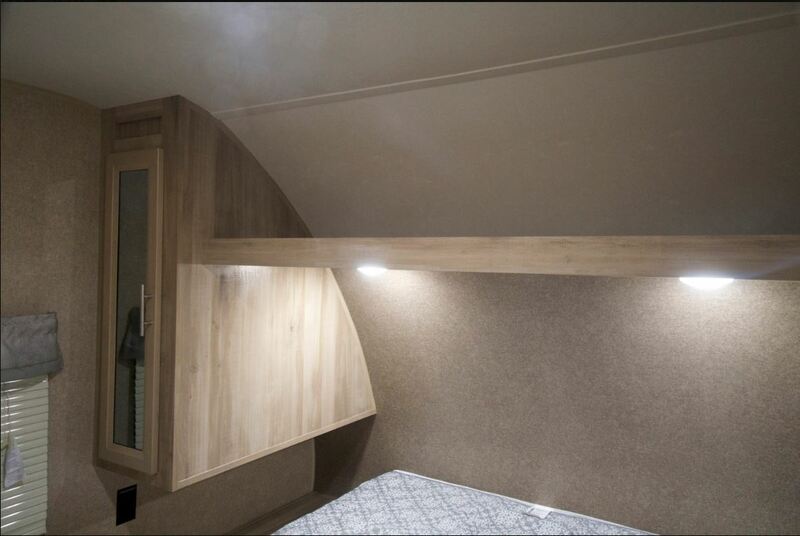 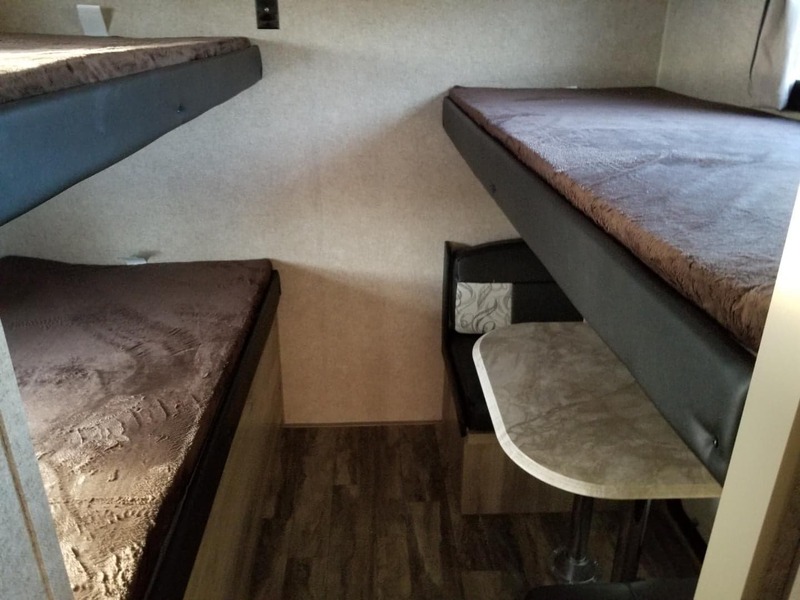 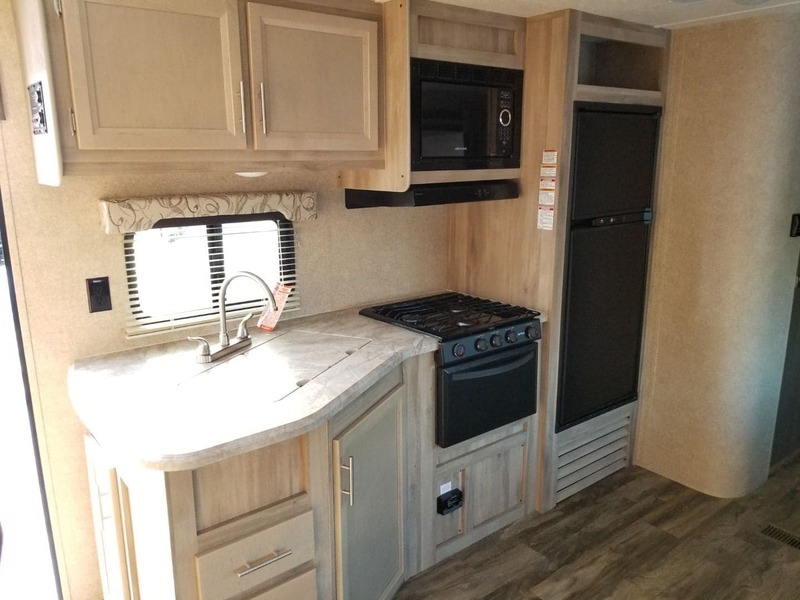 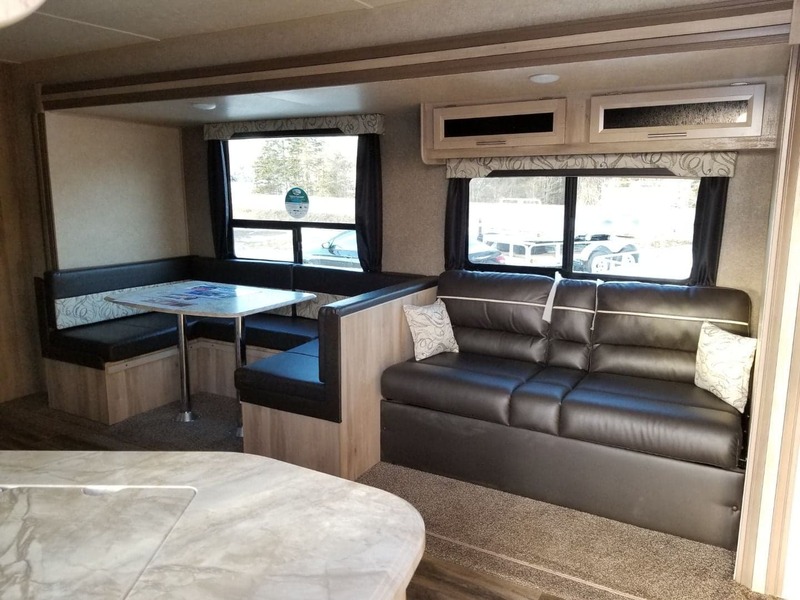 The new 2019 Catalina SBX (Show Buster Extreme) 291BHS trailer brings a moderized look with light colors throughout and is the ideal RV for those looking for a high quality camper with just the right amount of amenities often found in more expensive models. 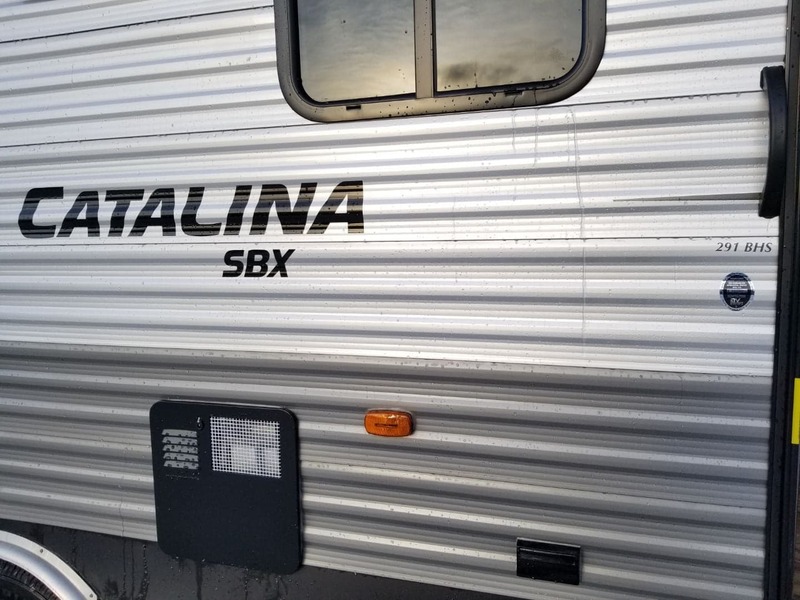 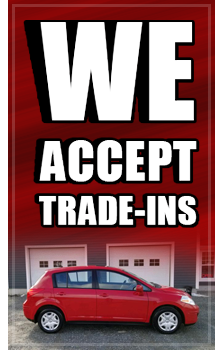 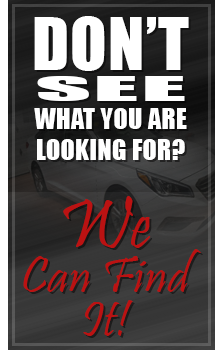 Catalina SBX makes camping affordable for every family.